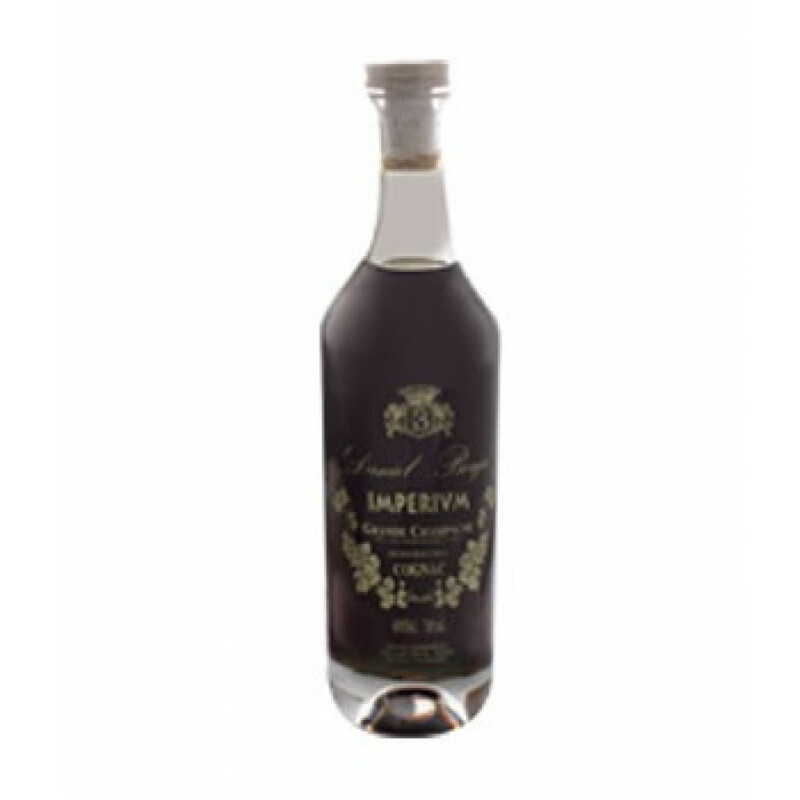 Daniel Bouju Imperium Cognac is a non-flitered, Brut de Fut cognac, with intense and complex rancio Charantais. Created from Grande Champagne eaux-de-vies that are around 50 years old, it's aromas and tastes are many, melting together with aplomb, you'll notice the wood characters and spicy notes. It delights on the palate and has a beautiful and extended aftertaste. Presented in a crystal decanter and house in a varnished walnut wooden box created by an artisan cabinet maker with a brass plate upon the lid.